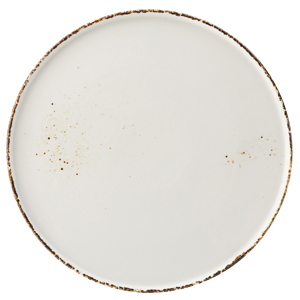 Featuring a rustic design these Umbra Coupe Plates are perfect for adding creativity and variety to table settings and food presentation. 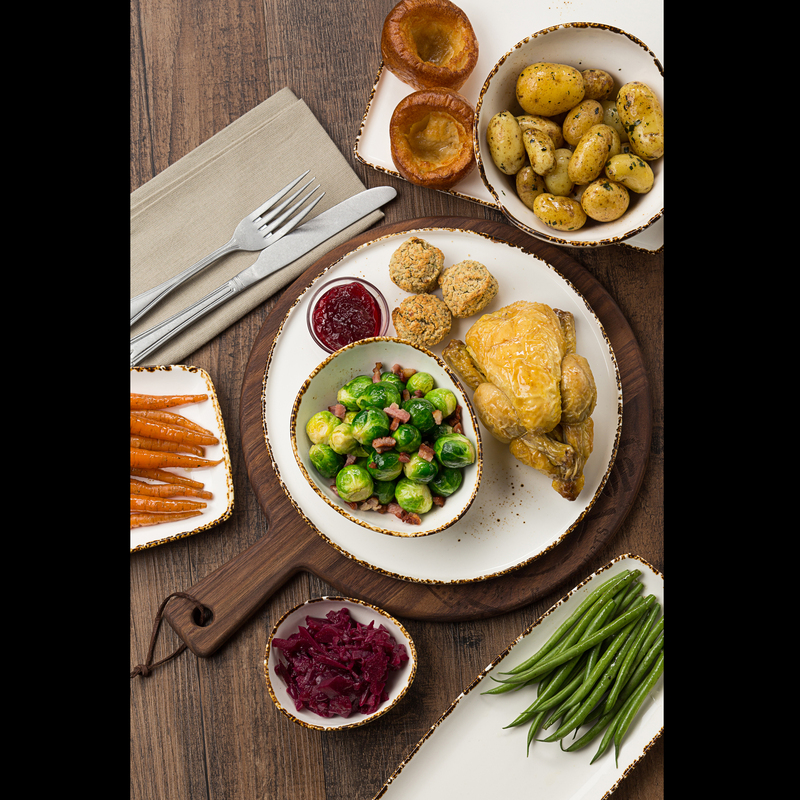 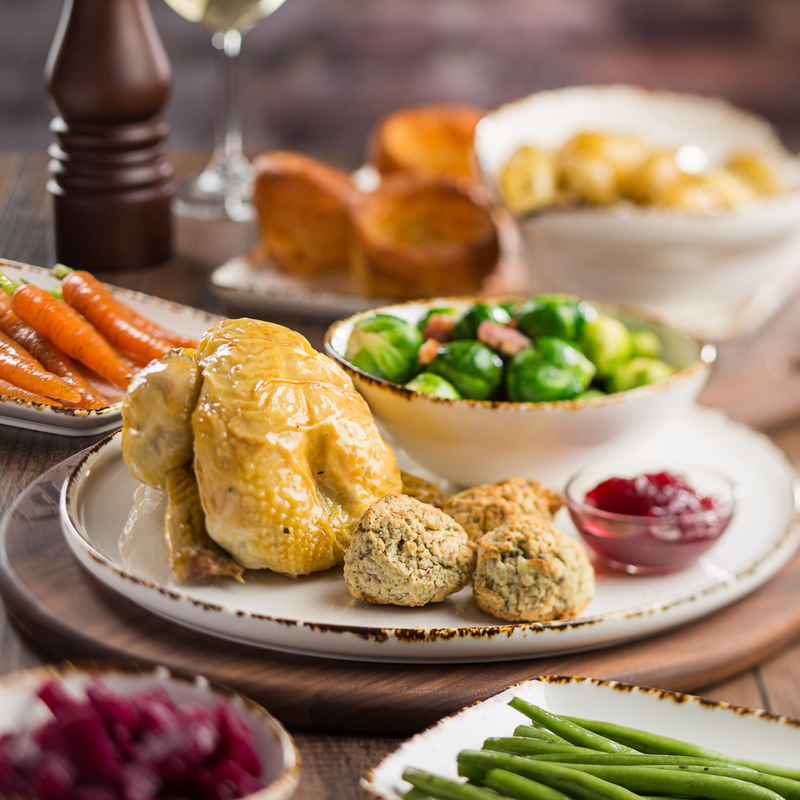 Crafted from Vitrified porcelain these plates offer unbeatable strength and durability making them perfect for use in commercial settings such as restaurants, pubs and bistros. 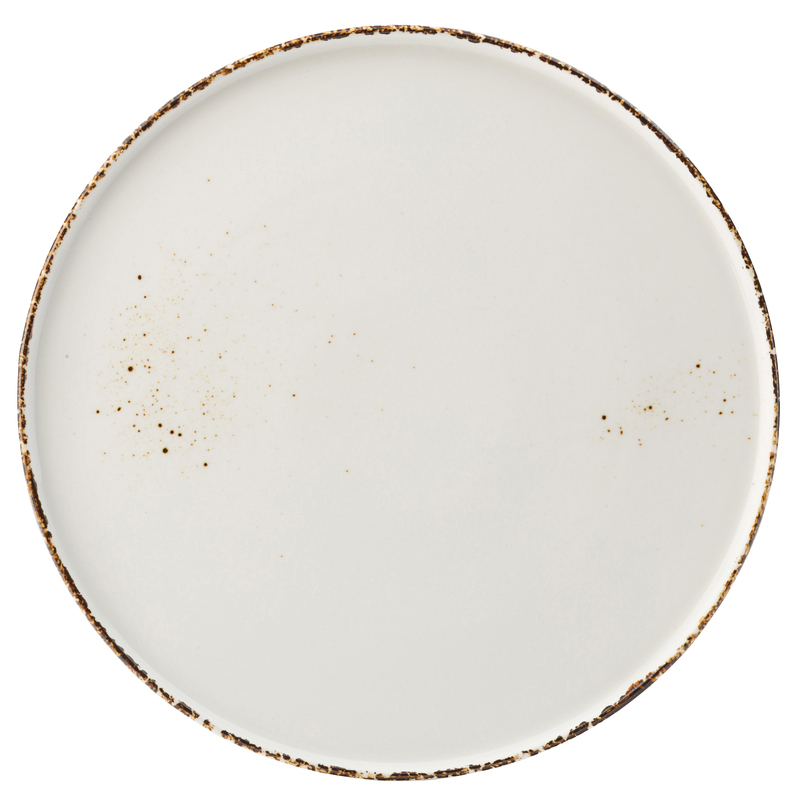 Their subtle cream finish provides the perfect blank canvas for serving signature dishes whilst their dappled brown rim effortlessly frames them.